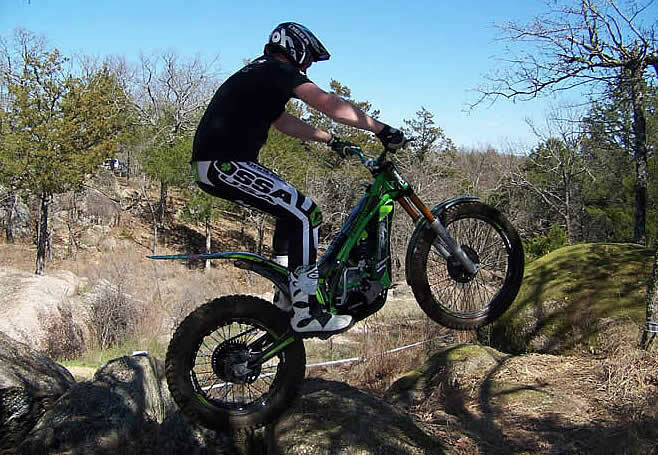 Home » Uncategorized » Our rider Dustin land and his 2015 national accounts! 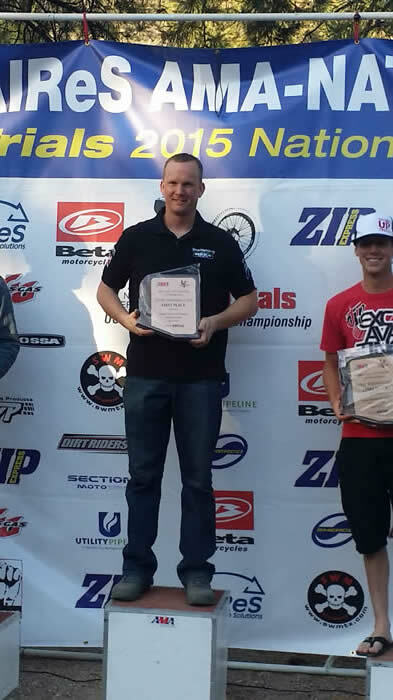 Our rider Dustin land and his 2015 national accounts! 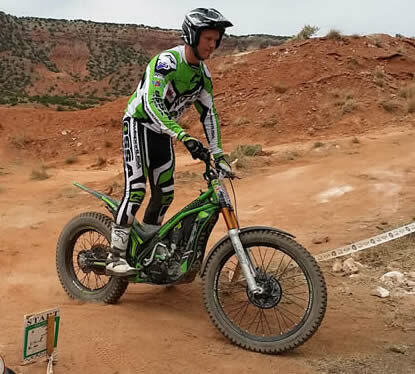 NATC Moto Trials National Rounds 1 and 2 Amarillo TX April 11-12 2015.
getting used to the terrain. could improve on my score. been happier with the result. Sunday was again another beautiful Texas day, and a great day for riding. final score of 17 for the day I secured my second win by 17 points! posted such a great result without them. Thanks!